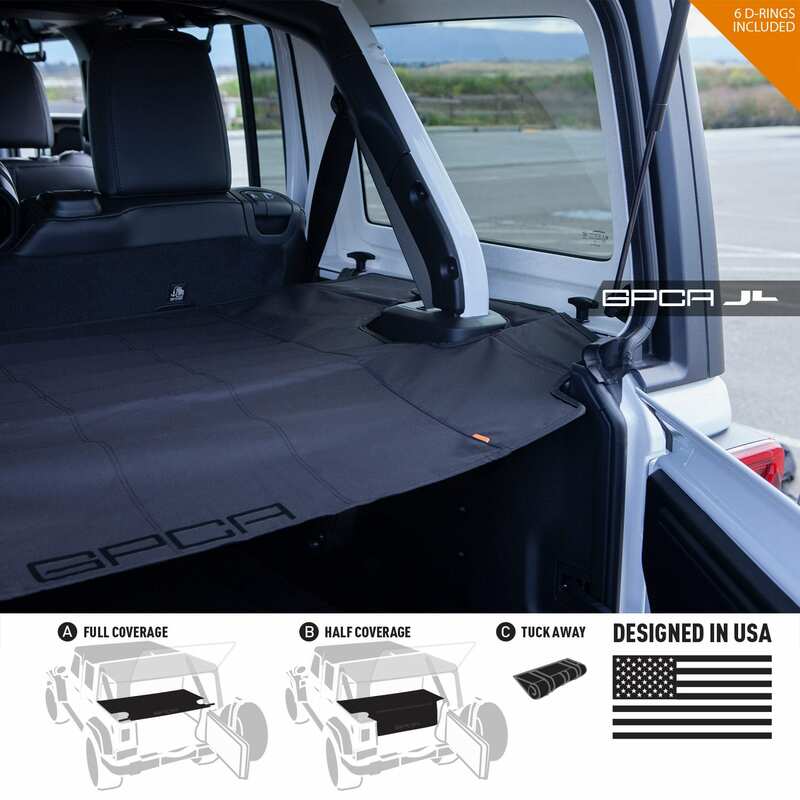 FLEXIBLE CONFIGURATIONS: for your cargo area regardless if you want full/ half coverage or rolling it aside to regain an open cargo space. Added Security for Your Cargo Area: The first flexible Jeep Wrangler JL Unlimited Cargo Cover under your hardtop/ soft top. 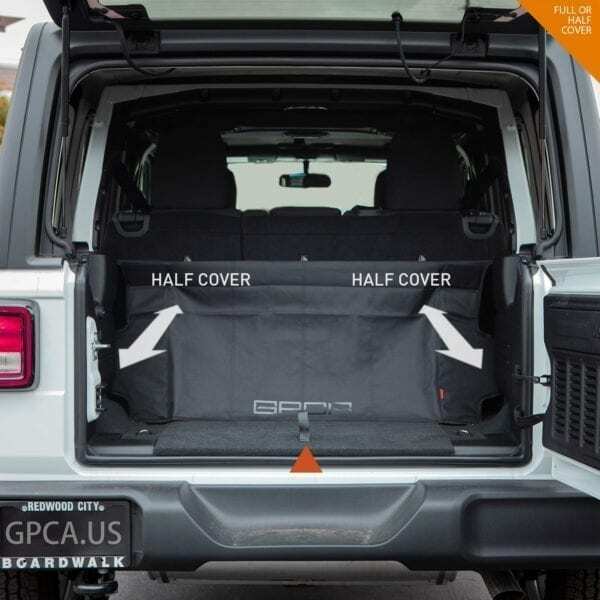 Help protect and keep your valuable possessions stored in the cargo area your Jeep, while safely hidden from view with this fantastic cargo cover. 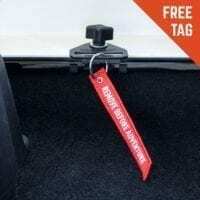 Top-Quality Design: This cargo cover was specially built to be easy to install and remove. 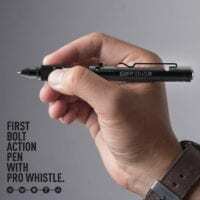 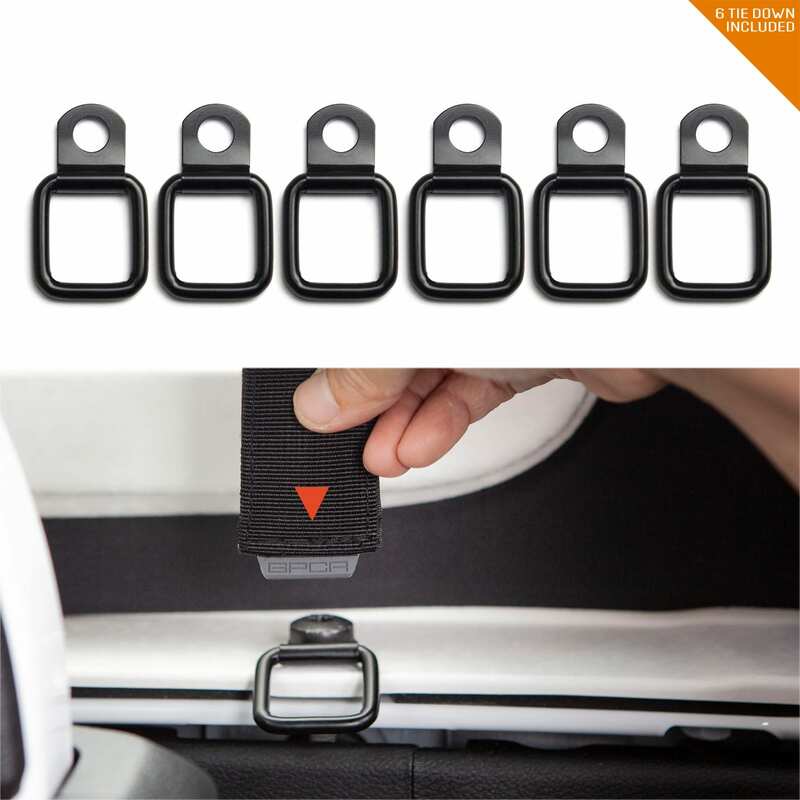 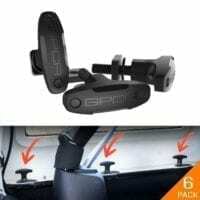 Made of water-repellent DURABLE pro-grade Polyester, with structural form-fitting stiffeners. 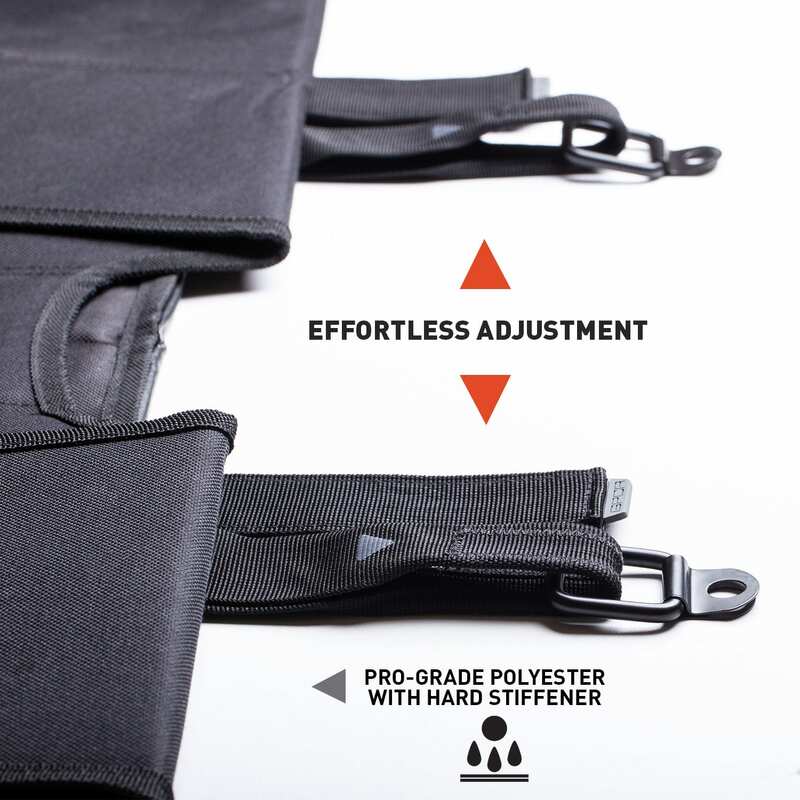 This cover is also tear-resistant, lightweight, water-repelling, easy to clean, adjustable and durable, need we say more! 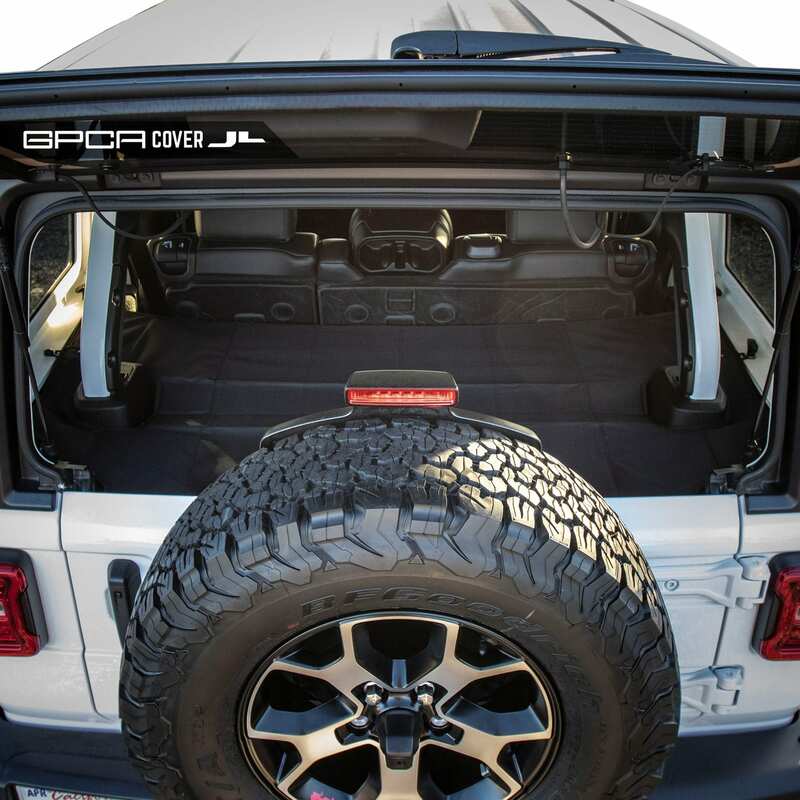 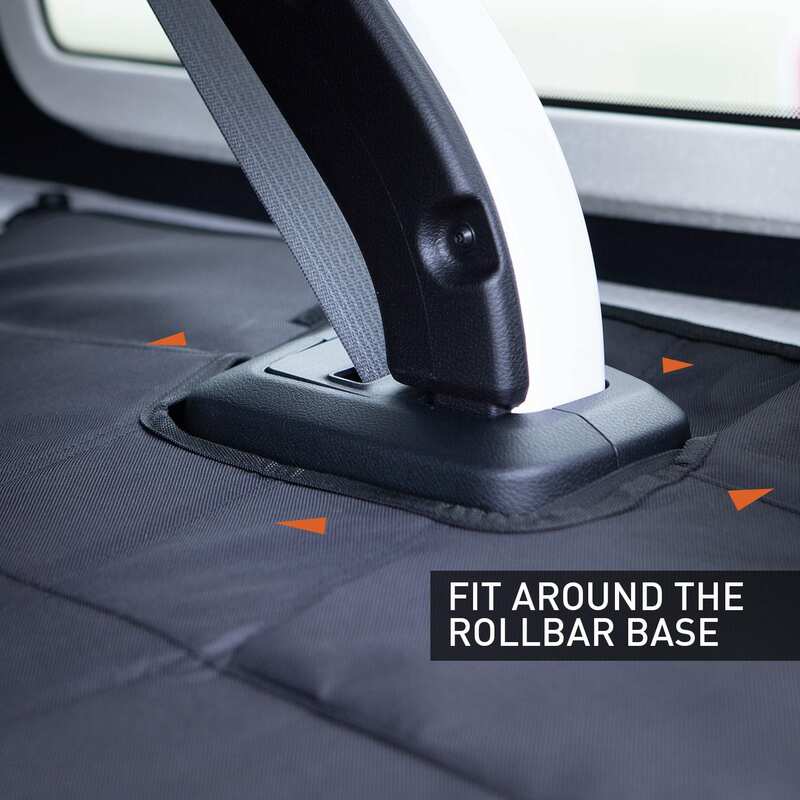 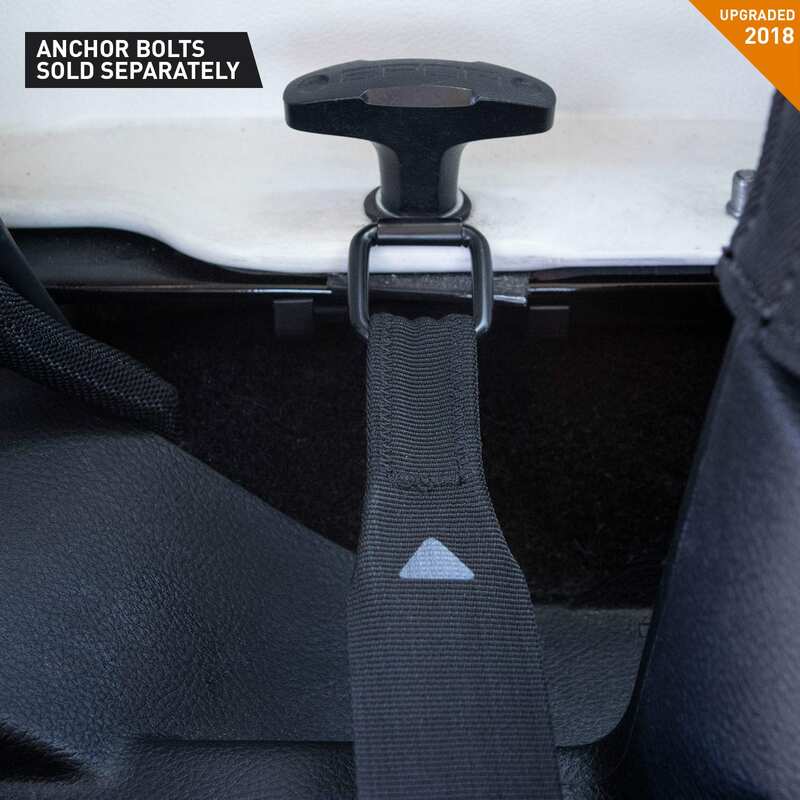 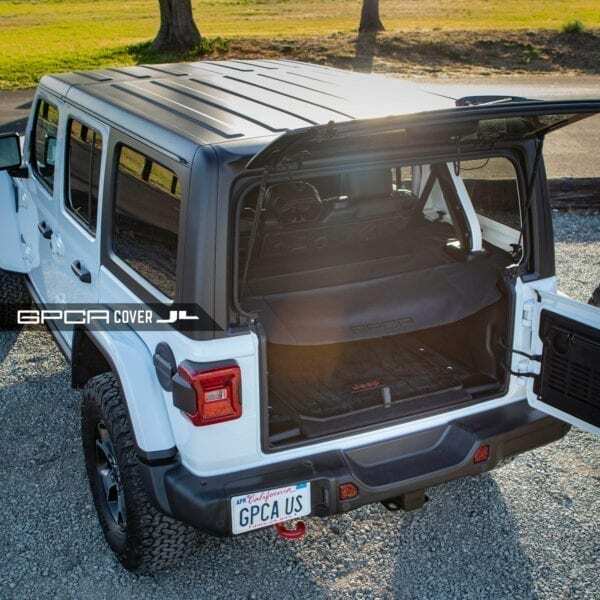 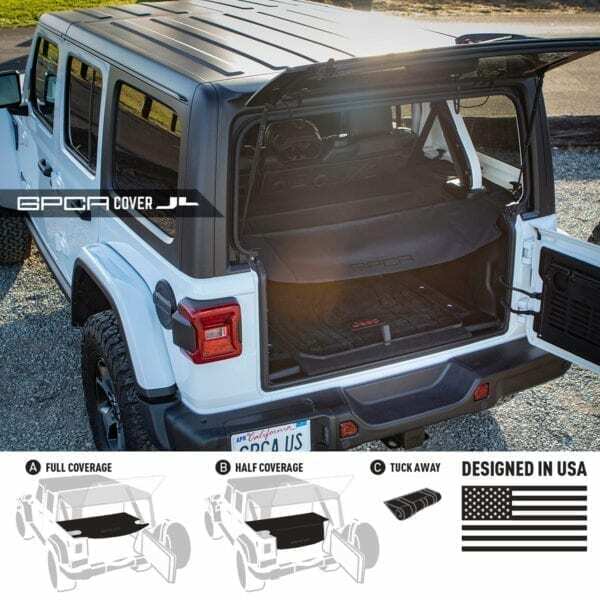 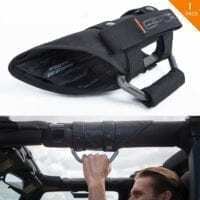 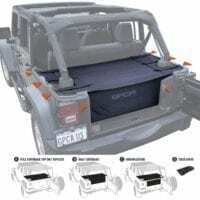 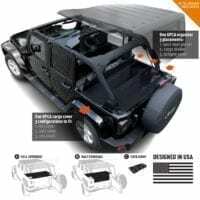 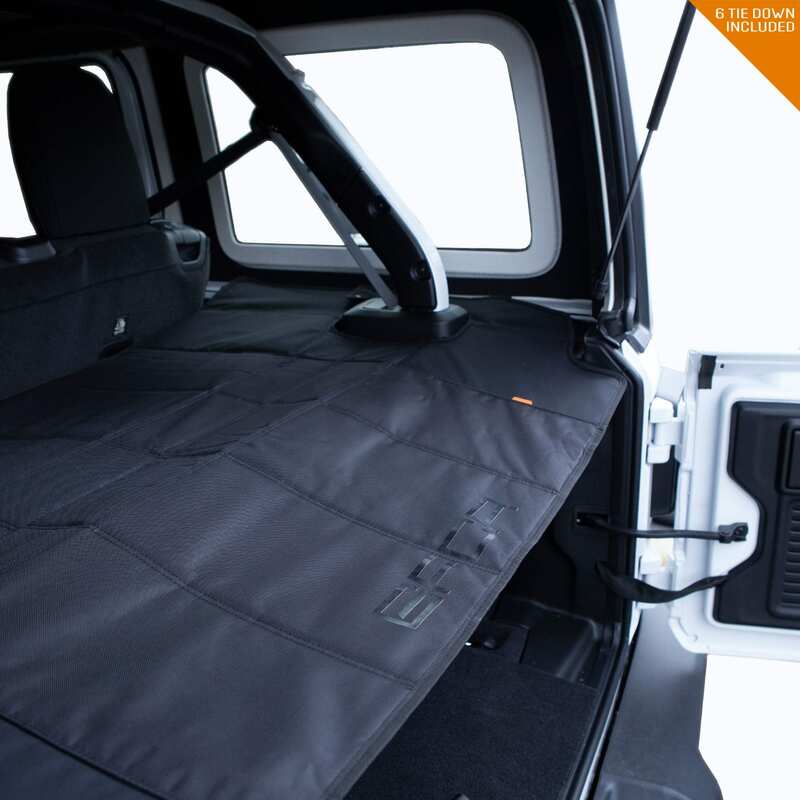 ADDITIONAL CARGO PRIVACY PROTECTED with a neat look UNDER your hardtop, providing peace of mind when you park your Jeep. 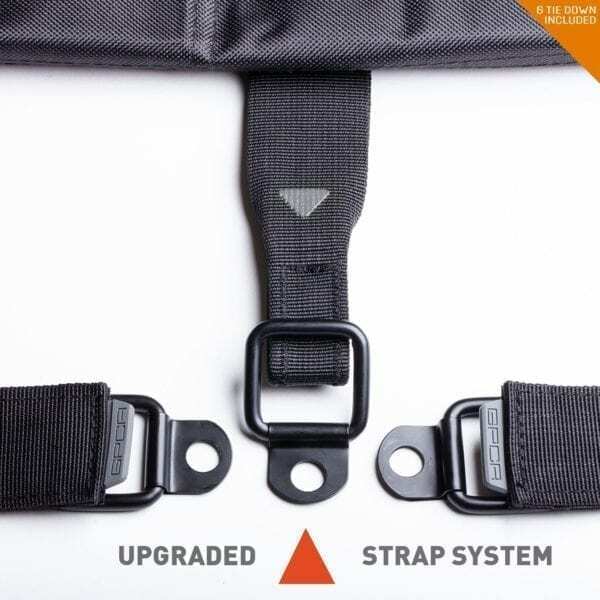 ADDED UPPER DECK ATTACHMENT POINTS with the included 6 matching Tie-down D-rings allowing attaching tools, belts, straps, bags, wires, etc.